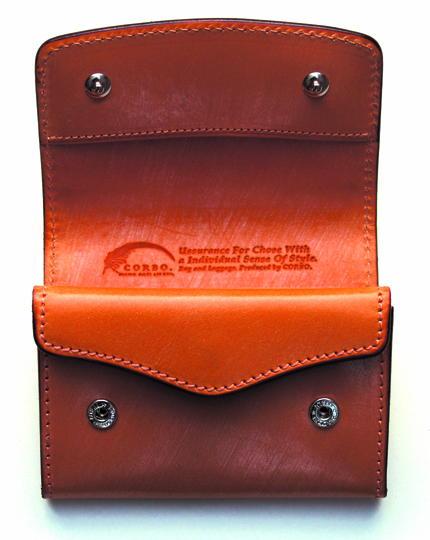 CORBO BLOG: SLATE 新型 & face/BridleLeather Wallets　まもなく完成 !!!!!! SLATE 新型 & face/BridleLeather Wallets　まもなく完成 !!!!!! 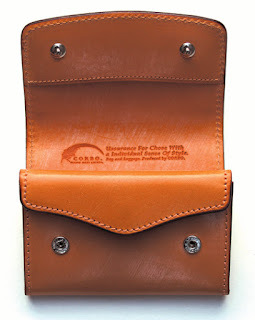 さて、SLATE の新型 と face/BridleLeather Wallets 新型財布もまもなく完成です!!! 『SLATE 新型財布』と『face/Bridle Leather』 Wallets はNew Releaseのページでご覧下さい!! !